The 24th meridian defines part of Sudan's borders with Libya and Chad. 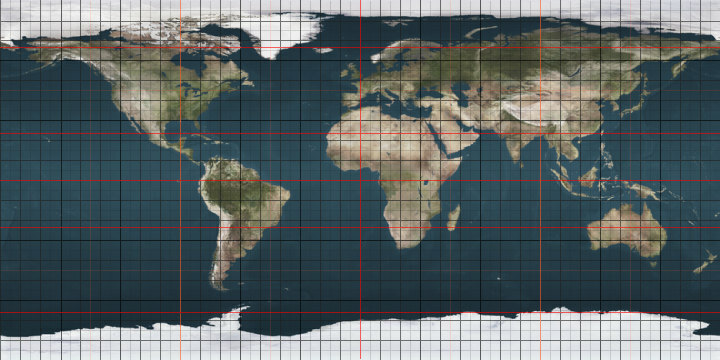 The meridian 24° east of Greenwich is a line of longitude that extends from the North Pole across the Arctic Ocean, the Atlantic Ocean, Europe, Africa, the Indian Ocean, the Southern Ocean, and Antarctica to the South Pole. The 24th meridian east forms a great circle with the 156th meridian west. Part of the border between Libya and Sudan is defined by the meridian, as is a large section of the border between Chad and Sudan. This page was last edited on 25 October 2016, at 20:27 (UTC).